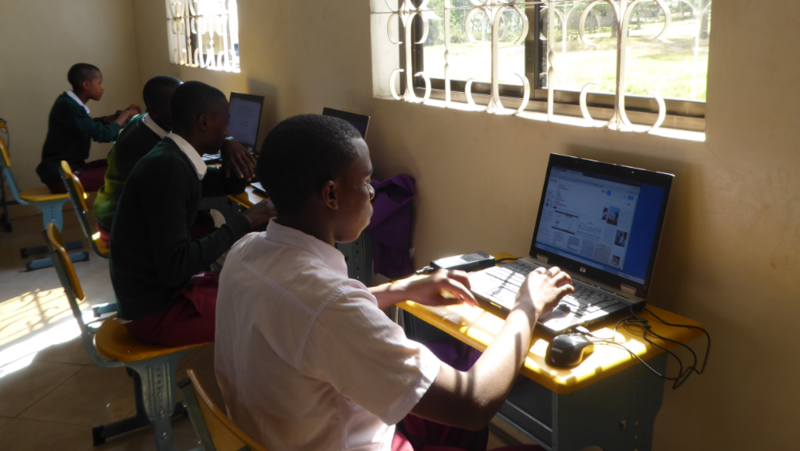 Schools in Tanzania are often located in underserved areas, beyond the reach of traditional network infrastructure. 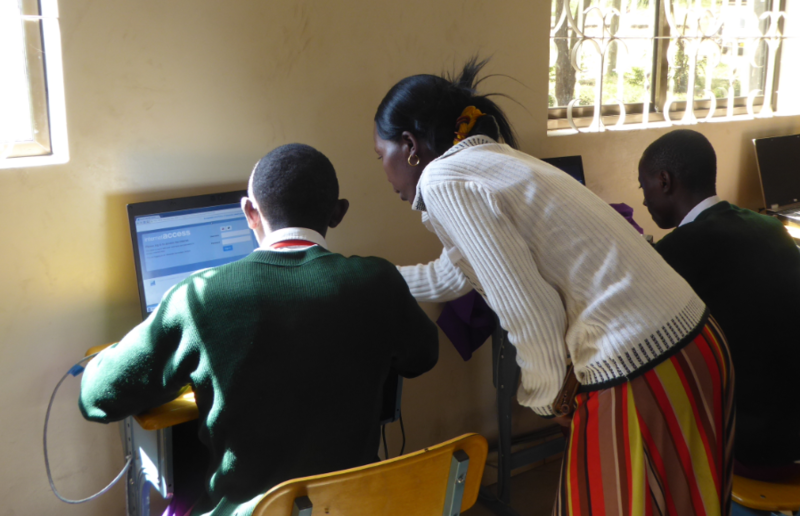 Over 100,000 teachers struggle to access up-to-date teaching materials and lack sufﬁcient ICT training, directly impacting future employment prospects for teachers and learning outcomes for students. 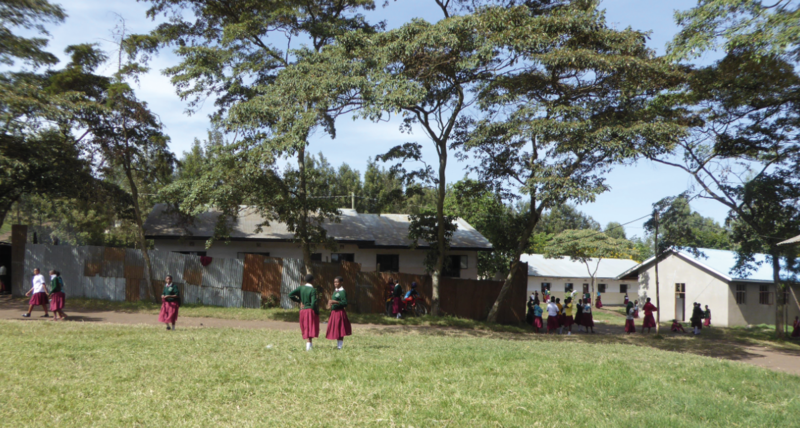 A solution was needed to bring high speed, reliable broadband connectivity to the school, and to source and provide an inexpensive electricity solution.